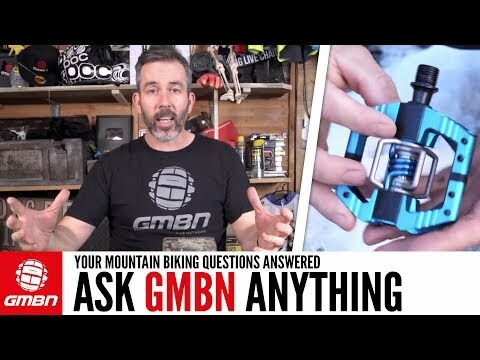 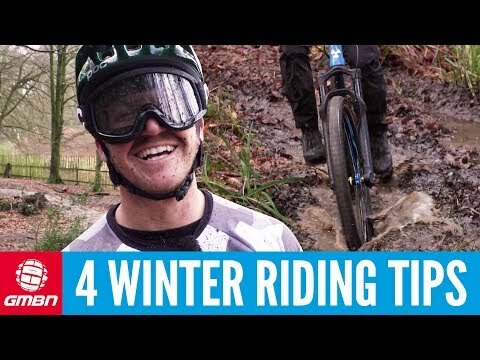 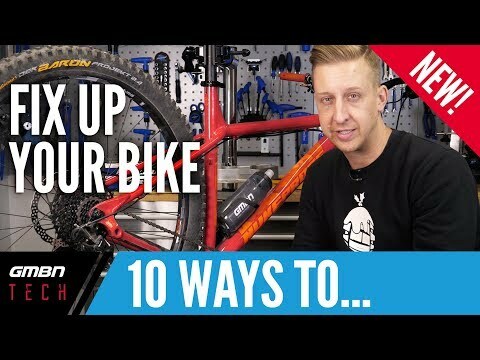 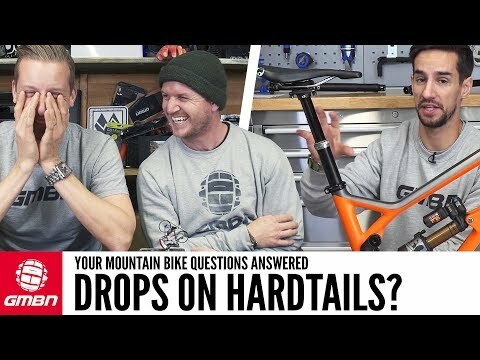 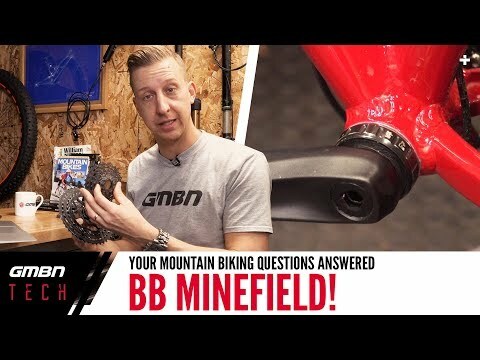 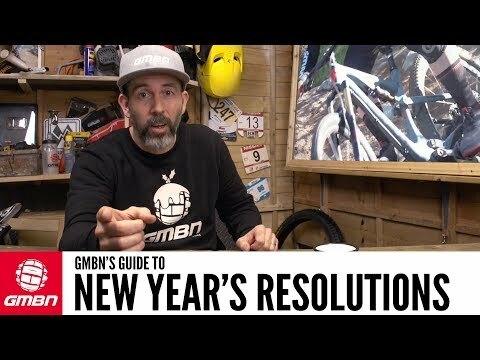 GMBN's Guide To Mountain Biking New Years Resolutions! 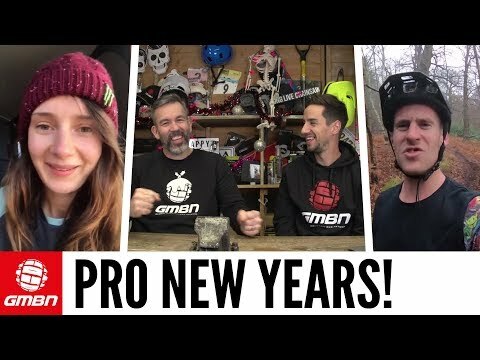 New Year's Motivation From Pro Mountain Bikers! 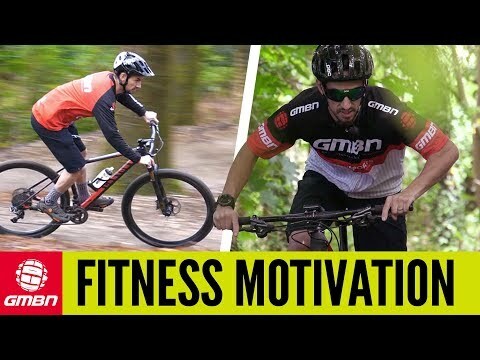 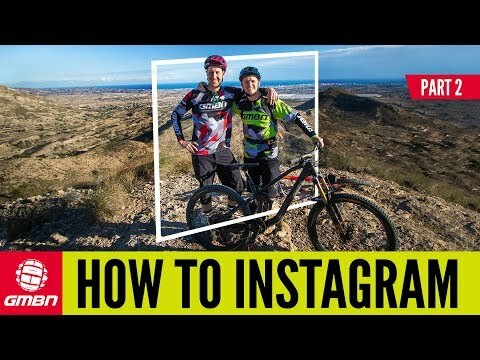 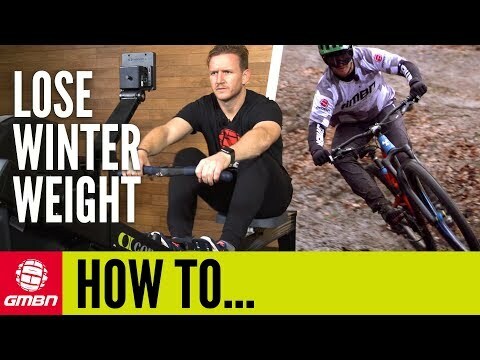 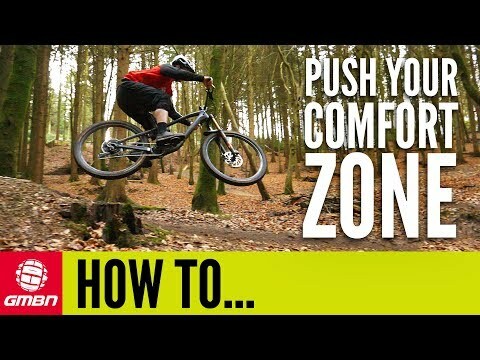 Mountain Bike Fitness | Get Motivated! 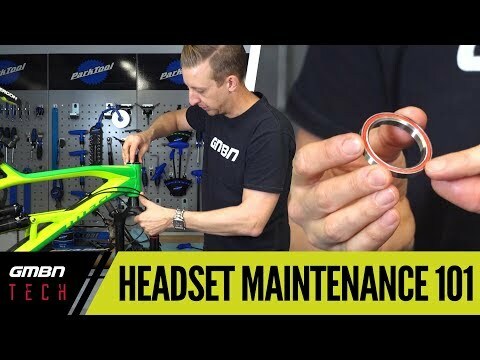 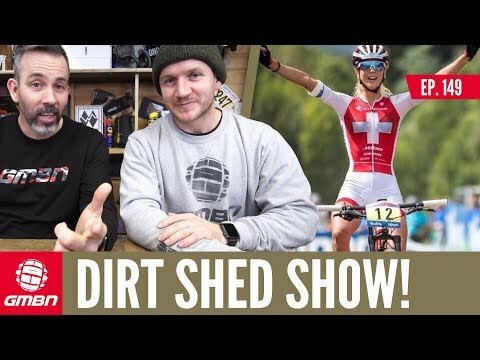 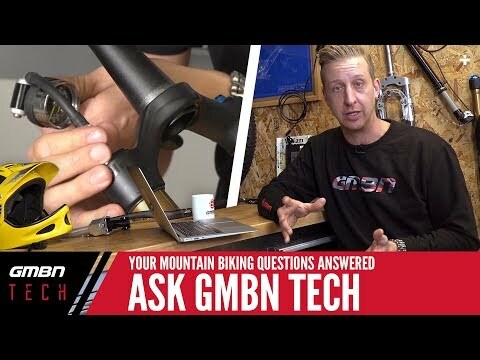 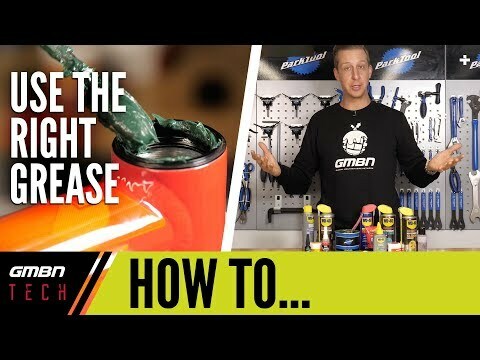 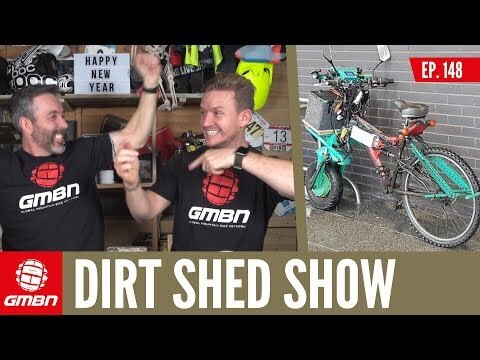 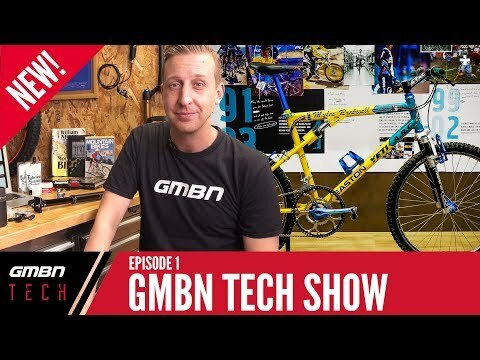 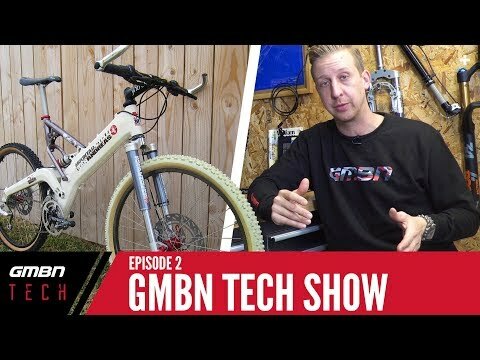 The First Ever GMBN Tech Show!